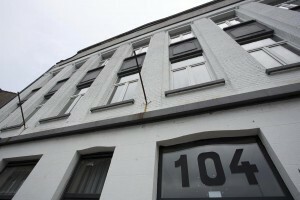 This is our flat page for Antwerpen. 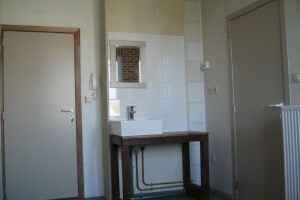 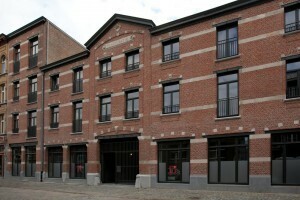 You will find a complete list of all the flats in Antwerpen, but also the apartments and flats! 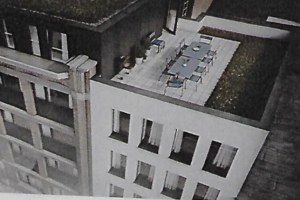 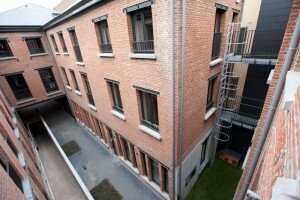 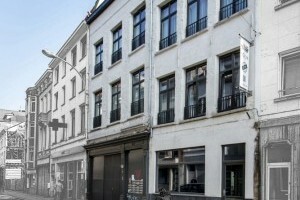 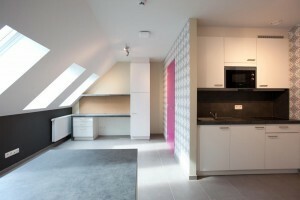 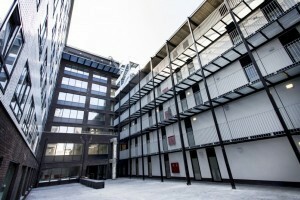 Looking for a flat in Antwerpen, check below for flats and filter for price and surface. 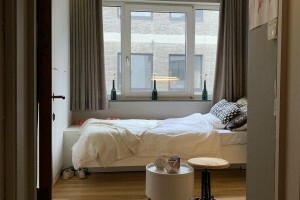 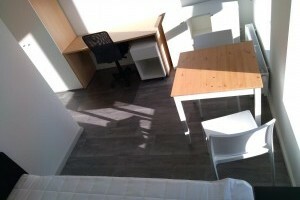 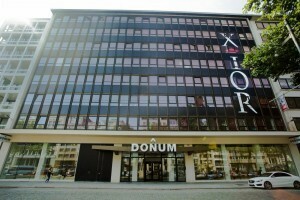 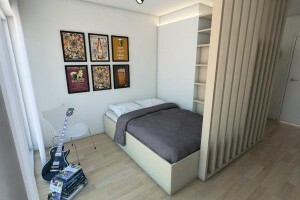 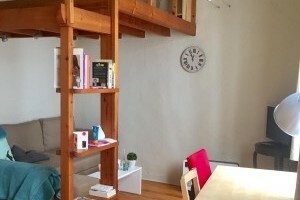 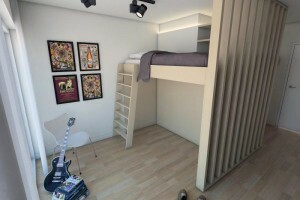 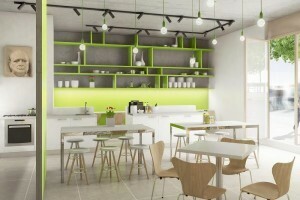 We hope you’ll find a perfect flat in Antwerpen!